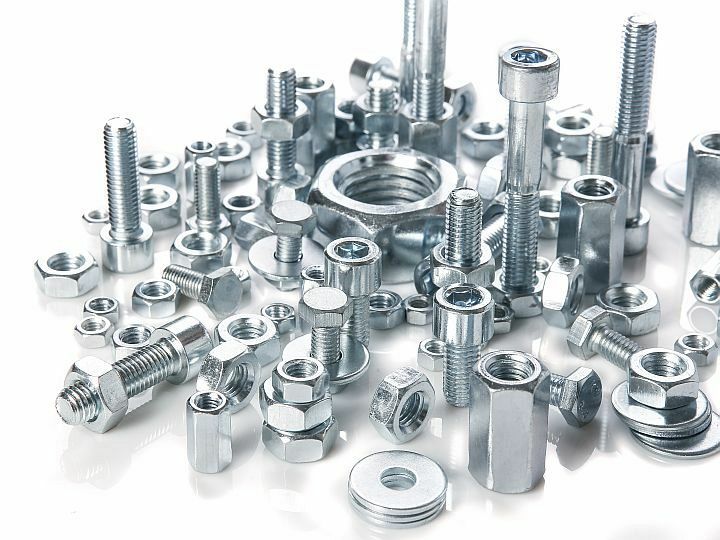 The dates of the Fastener Poland International Fasteners Production and Application Fair has been confirmed. The event will take place in late autumn (28-30 November) in the newly- built Expo Kraków complex, erected in 2014.
dedicated to fasteners. We gave ourselves in the editorial team two years to come back to that idea at a later date. In mid- 2016, we were contacted by Ms Beata Łoś, Commissioner of the Eurotool, Blach-Tex-Expo and INNOFORM Fair in Kraków. best transport links in Poland. for many years. The former capital boasts the most extensive hotel infrastructure with more than 150 facilities. This is a phenomenon in Europe, as the number of hotels in Kraków has tripled over the last fifteen years. Apart from hotels, the city has 430 other accommodation options on offer (B&Bs, hostels, apartments, motels). process. Therefore, it will be an excellent opportunity to establish new relations. market among large European countries. I believe it will be the only place of its kind in Central Europe where entrepreneurs will be able to present their assortment, meet their (existing and potential) customers and learn about new trends. 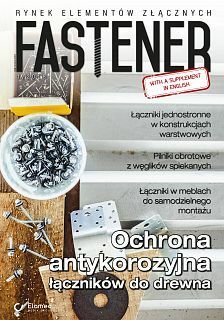 All readers of Fastener are invited to visit Kraków from the 28th to 30th of November.